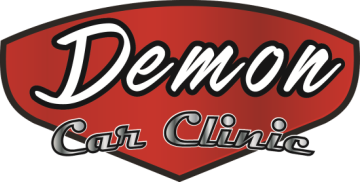 Our aim is to make your visit to our Garage or clinic as we prefer, an experience you are pleased with. We create a relationship with each and every customer to help us understand your requirements and to ensure your satisfaction. 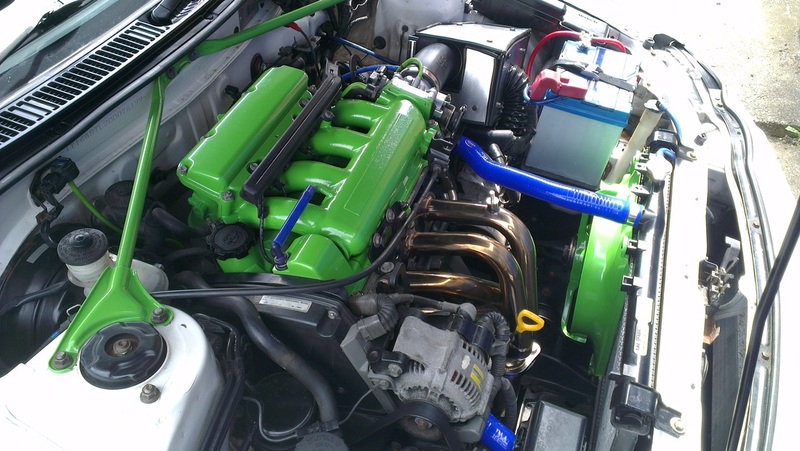 Do you have an issue with your car not being as efficient as it used to be? Are you finding you are using more fuel than normal. 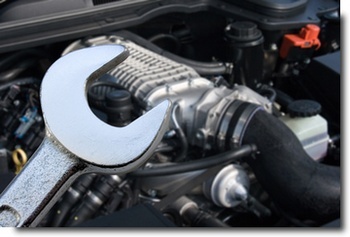 Let us run a diagnostic of your cars engine to see where the issues are located. 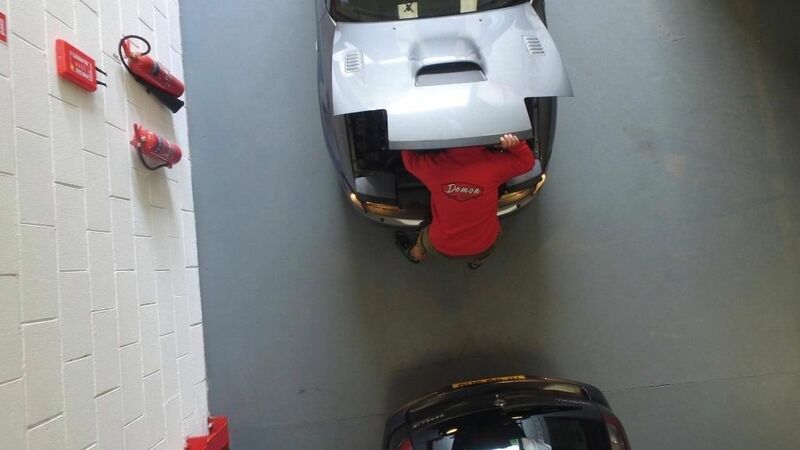 Due to their very nature all cars need repairs and regular maintenance to keep them running. It is better to sort a problem out sooner that later before it spreads to add more problems.